Whether on a polyamide wire or a steel wire, the BlueLine® hose clips are designed to attach 18-20 mm hoses to the carrier wire. They are generally used in vineyards, but they can also be used with several other types of applications, such as gardens. They are primarily used to ensure better maintenance since once the BlueLine® hoses are suspended, it is easy to remove weeds or mow a short lawn. 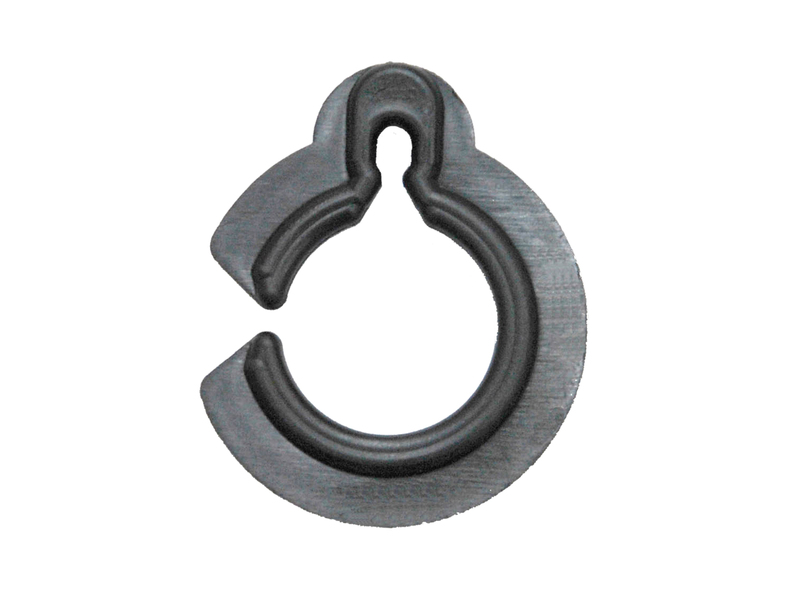 These clips are easy to install and UV stabilized to extend their useful life. To optimize clip use, they must be set up every 1 m (3.28'). I ordered the Blue Line Hose Clips. I didn't use them on thee blue line. I have hose from elsewhere, but they worked perfectly hanging my irrigation from a wire. I will order again when I put in more vineyard.